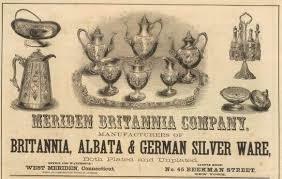 In 1862, Meriden Britannia acquired the 1847 Rogers Bros. trademark. 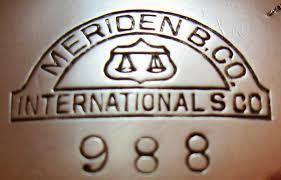 Meriden Britannia Co. was one of the original companies that joined together in 1898 to became International Silver. The M.B.Co. mark continued to be used into the 1930s.